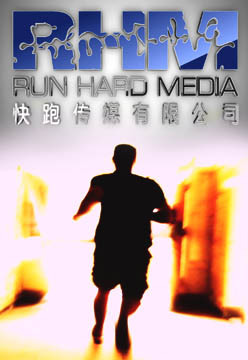 Run Hard Media specializes in comprehensive cost effective Internet Marketing and digital media design solutions for businesses of all sizes. RHM has a successful and reliable history of delivering award winning multimedia design services and management to a wide ranging clientele within the entertainment and consumer products industries. RHM provides complete creative marketing strategies and branding, then implements those strategies to give clients a world class image and a superior level of brand recognition necessary in a competitive global market. At RHM we deliver on time and surpass your wildest expectations. Our producers and marketing experts are ready to tackle your project. Contact us today to learn more about our world class design and marketing solutions.